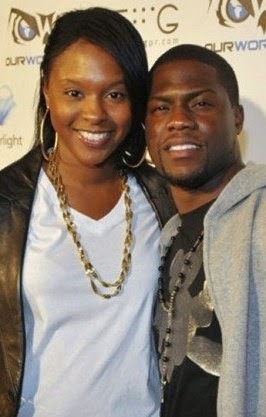 Torrei Hart replies Kevin, insists he cheated with current girlfriend. 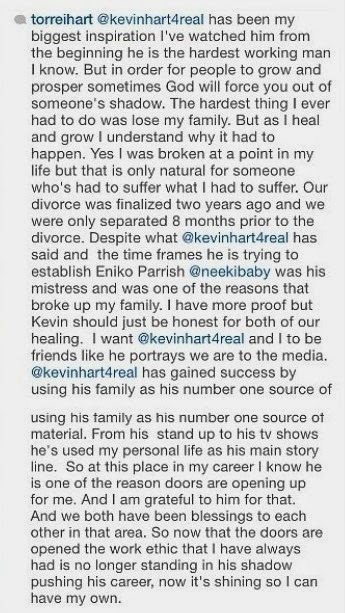 HomeTorrei Hart replies Kevin, insists he cheated with current girlfriend. 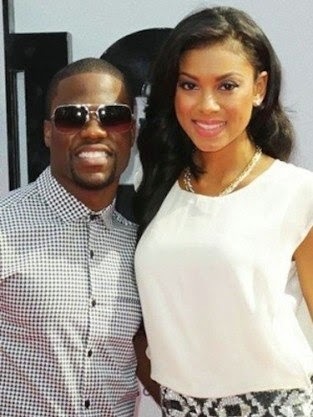 Problems in their marriage started after Torrei decided she also wanted to be a stand up comedian and during her stand up performances, she would refute a lot of things Kevin said about her and their family. She also aired personal matters during a TV interview.